SoapWorld takes a look at the latest goings on in Coronation Street, Emmerdale, Hollyoaks and Doctors. Rana is conflicted when Zeedan says they should formalise and legalise their marriage at a registry office if they are starting a family. 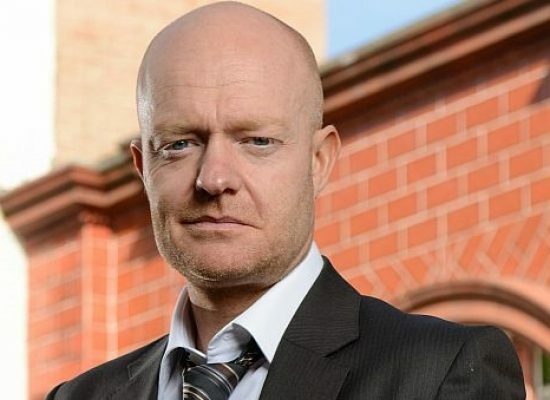 Phelan delivers food to Andy and reveals his replacement could arrive any day now. Nicola turns up at No.11 for a chat with Eileen but finds her in the midst of comforting Shona. 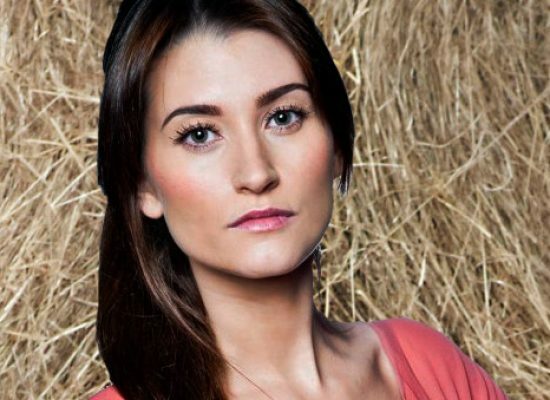 After catching Daniel snooping in the yard office, Nicola finally gets Phelan alone, what does she have to say? Elsewhere, David and Shona have a heart-to-heart; Johnny and Aidan are on to Adam. Coronation Street, Wednesday at 7.30pm and 8.30pm on ITV, UTV and STV. Police are in the village after last week’s events. Liv and Gabby are surprised to find Gerry staying at Aaron’s flat. When he offers them booze, Gabby suggests they bunk off school. Tony decides that if he buys back Nightingale’s, he’s going to call it ‘Amy’s’. Glenn helps Sienna escape the village but as they’re driving away, she doubles over in pain and has to be taken to hospital. As Karen and Mrs Tembe have a chat about him, Rob sees Heston for an appointment. Rob keeps up the pretence that everything’s going well with his counselling and is amenable when Heston brings up the subject of anti-depressants. As they leave, Rob apologises to Karen telling the lies about her. However, when the pair go to see Jane to explain everything, they’re told that there’s a possibility they won’t be able to foster anymore. 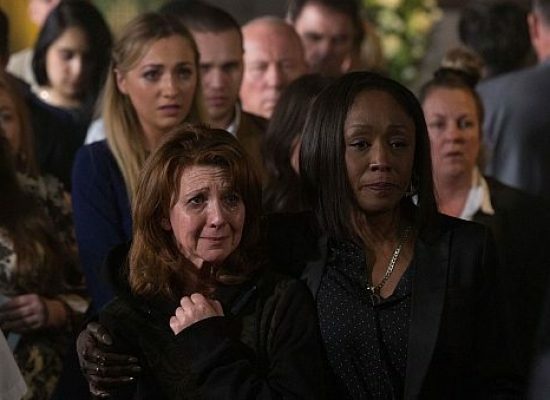 Elsewhere, Ayesha attends a funeral, where the return of one of the daughters causes some unexpected revelations.